If you like the feel of tree lined streets and large back yards, then Oakbrook is for you. Oakbrook features established resale homes and new construction all offered on ½ acre wooded home sites. The streets wind throughout the community and provide a beautiful setting for running, biking or your evening stroll. Oakbrook is off the beaten path, but conveniently located near the US1 South business corridor for shopping and restaurants and is just a short drive to St. Augustine’s beautiful downtown area or local beaches. 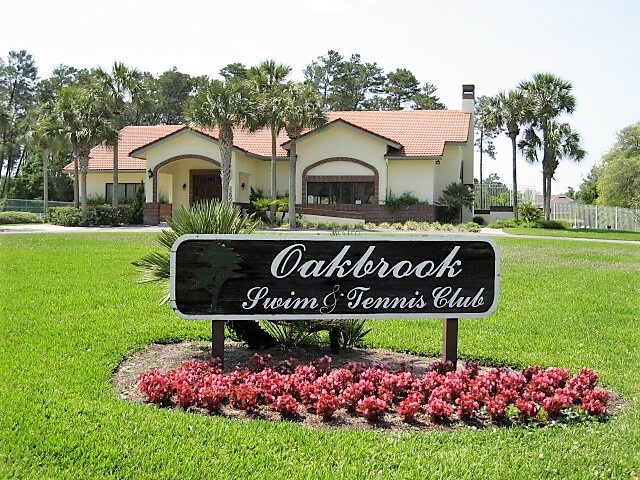 Oakbrook is a gated community with a clubhouse, pool, tennis courts, ball field and a playground area. The attractive and very spacious clubhouse is available for all Oakbrook residents to rent for private parties and personal events, and is also the site of community gatherings and meetings. The pool area includes a covered patio area for your impromptu gathering or to get out of the sun. 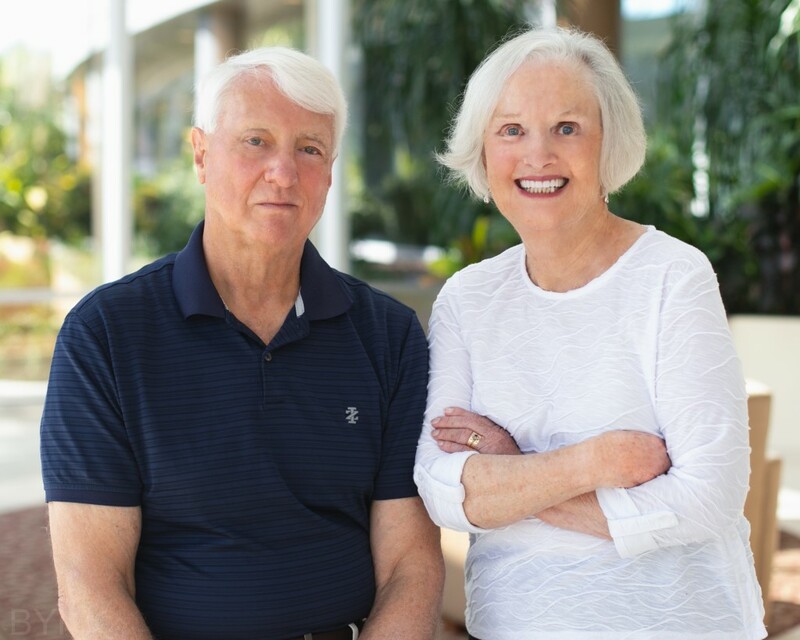 All the amenities are provided by the Oakbrook Homeowners Association with one of the lowest monthly maintenance fees of just $60 per month. Home sizes in Oakbrook range from 1,600 square feet to 5,500 square feet. Vacant lots are also available to build your custom dream home. Local schools are nearby including Otis Mason Elementary, Gamble Rogers Middle School, Pedro Menendez High School or local private schools.